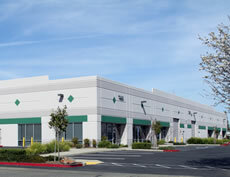 Our global technical support team and more than 250 dealers and distributors serve customers around the world. Our products are designed to help you eliminate the risk of data theft and meet standards that govern your organization’s operations. 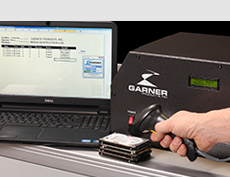 At Garner, we design, manufacture, and sell equipment that delivers complete, permanent, and verifiable data elimination. Contact one of Garner’s GSA authorized vendors for pricing and product information. City Computer & Supply Inc. Which Garner product is right for you? 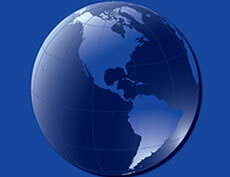 Our products are available through direct sales and our network of world-wide dealers and distributors. We’re here to answer your questions and help you decide which data destruction equipment is right for you. We’ll be happy to provide you with a free quote for any of our products or services. Contact us today about your equipment needs. © 2019 Garner Products, Inc. All rights reserved.